Sanitaire WA Bags work with the Sanitaire Wide Area Vacuums. eVacuumStore offers many different Sanitaire bags that fit all your needs. 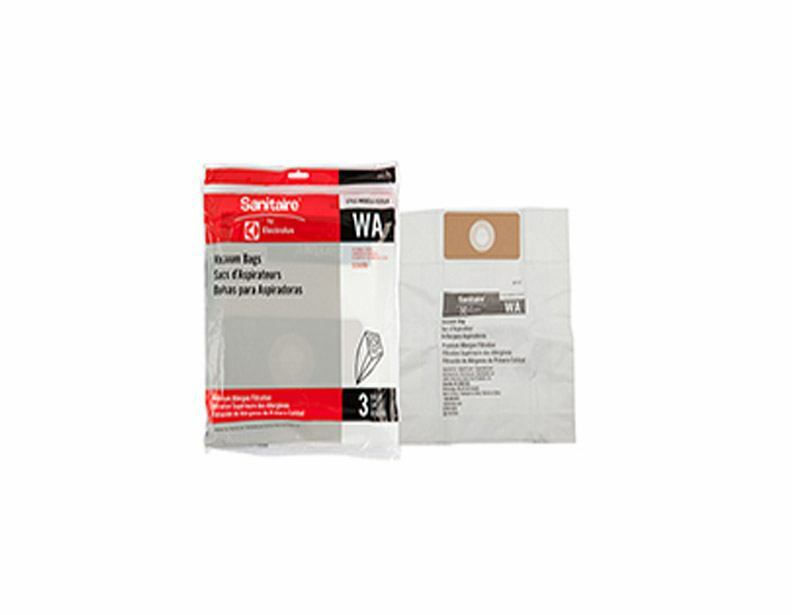 Find the genuine Sanitaire WA vacuum bags for the Sanitaire Wide Area Vacuums right here at eVacuumStore.com. Orders $50 or more ship for free, so call up 1-866-972-8227 and order your Sanitaire WA bags today!